Culver’s opened its doors today on the former Mandan Bonanza site at 1704 E Main Street in Mandan. The restaurant known for its butter burgers and frozen custard broke ground in May. 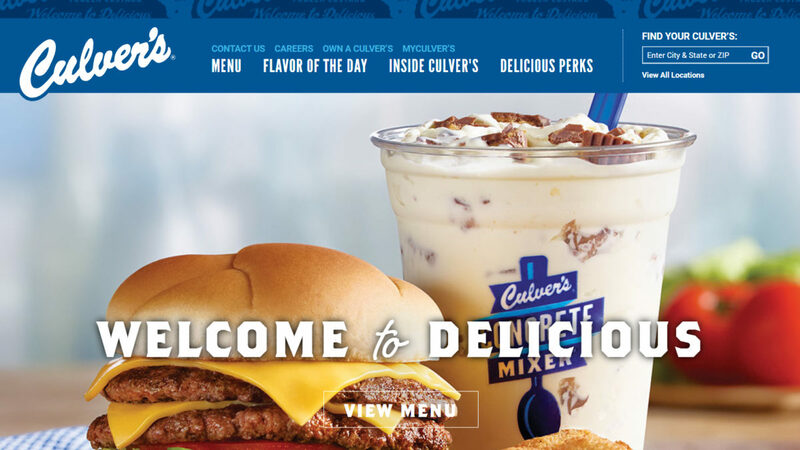 Rumors that Culver’s was seriously scouting local locations has been reported since at least 2014, initially in Bismarck.